On January 16th, 2014 I held a press conference to announce my retirement. There comes a time in every person’s life when they know it’s time to move on. I’ve seen some of the most memorable sports retirements and wanted mine to be modeled in the same vain. Unlike those memorable speeches held in stadiums around the country, mine was held in my kitchen around the table. No microphones or press (unless you include the 3 precocious girls running around at the time). From a career that had humble beginnings DJing a friend’s wedding as a favor in 2010 to the height of my career in 2012, I had a lot of joy in getting the crowd up and moving during a wedding. I’m not blessed with much musical talent and I’m notorious for singing the wrong words to songs. One thing I’ve always been able to do well is motivate an audience to get up and dance. 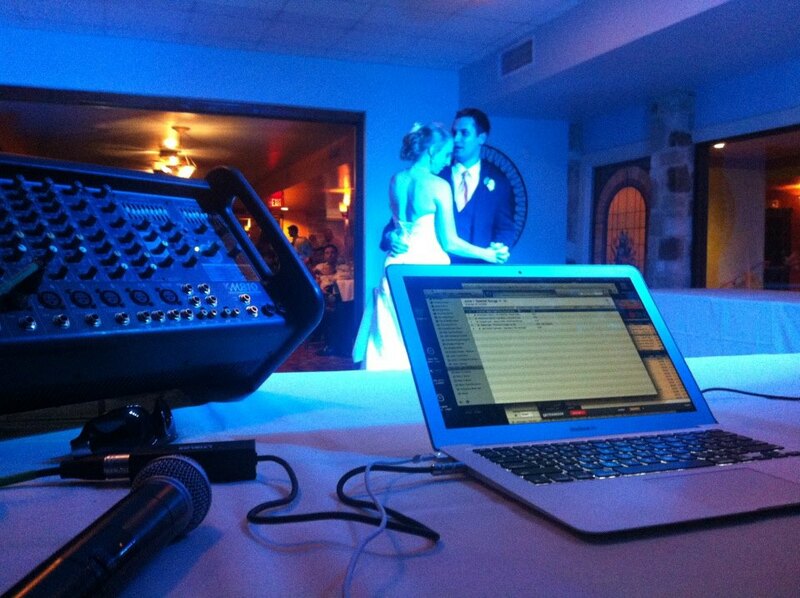 I realized something those last few wedding gigs – good teachers are essentially classroom DJs. Just as there are classic songs that we play, there are classic lessons that teachers teach. However, the same songs don’t always work for the same crowd. If I tried to play some hip-hop at a predominately country wedding, I’d get a lot of listless, slack-jawed stares. The same is true for the how we teach. I used Google Docs with the Bride and Groom to request songs for their ceremony in advance. This “formative assessment” told me a lot about their styles and tastes and I could tailor the music to fit their needs. I see teachers doing more and more of this in classrooms as they change the direction of a lesson based on the crowd’s tastes. Sometimes, you have to remix it, change the style and suit the interests of your audience. One other thing I loved about DJing was discovering all the new music the “kids these days” were listening to. Keeping my material fresh and up to date was a big key to my success. There’s nothing more embarrassing than playing MC Hammer’s 2 Legit 2 Quit to an empty dance floor. As teachers, we also must make an effort to stay up to date. The influx of technology and tools available on the web are infinite and sometimes mind-numbing. However, using these fresh tools can keep your crowd more engaged and often will save you time in your day. This one was a challenge for me early in my career. I felt it was so important to keep people dancing non-stop for 4 hours that I never planned for breaks or mixing in slow songs (“drink-getters” we call those in the biz). A good DJ knows when to change things up by reading the audience. With the amount of content we are “forced” to get through in the classroom, it’s easy to put the petal to the metal for 180 days straight. However, you’ll leave your students exhausted and drained if you went at that pace every day. Instead, change it up a bit. Have a “slow dance” from time to time to allow kids to catch their breath, reflect, and then get ready for more. 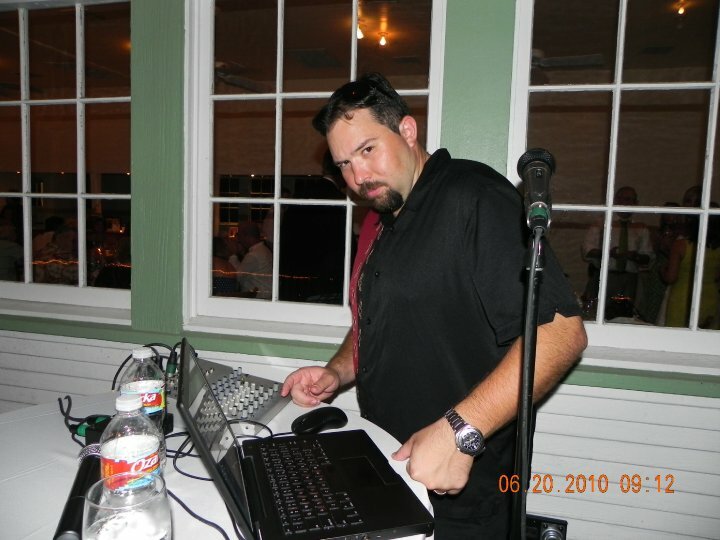 Some of my most memorable moments of being a wedding DJ are when the crowd responds to a song. (The Isley’s Brother’s “Shout” being the ultimate audience response song) . Sometimes in the classroom there can be that magical moment where the kids are so engaged you can almost feel them learning together “out loud” as a group. While you can do you best to anticipate this by judging your audience, adjusting your music and pacing, sometimes, you just have to let it go and let them take control. Pass the mic around and let them sing their rendition of “Sweet Caroline” so they can make those memories. While I may be retiring in name, I’m not retiring in spirit. My crowd has shifted from inebriated party-goers to teachers and administrators that are thirsty to learn. My music is now the infusion of technology and dynamic learning in every day classroom life. I still need to judge the crowd for interest, avoid the empty dance floors, and allow them time to get a drink every now and then. So, in a way, this isn’t a retirement, it’s a melding of my previous career with my current one. 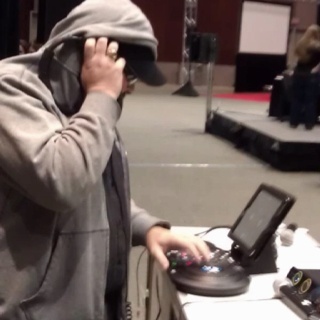 I’m teaching like a DJ. And that is sweet music to my ears….even if I get the words wrong from time to time.